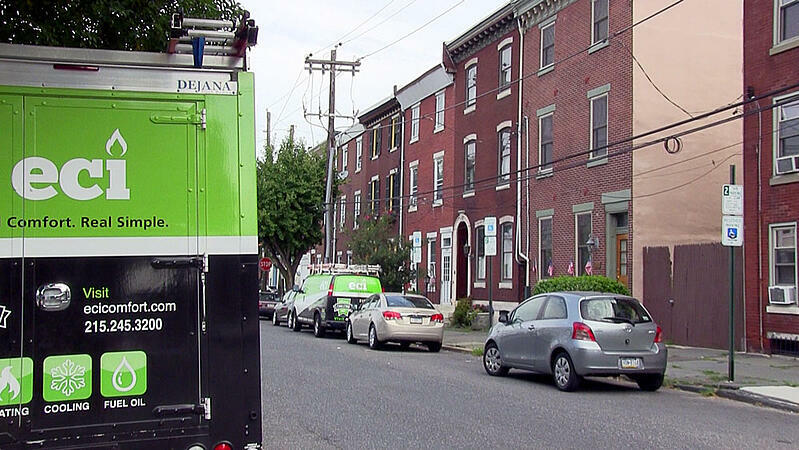 In 1973, Norman Pitt and his wife moved into a 14-room Civil War era home in the Fishtown neighborhood of Philadelphia. In those years manufacturing was declining in the traditional working class areas of the City, and factories were closing. Many residents were moving to the surrounding suburbs and the community was struggling. Then In the 80’s and 90’s, center city Philadelphia began to re-emerge as an exciting, livable urban area. As the revitalization spread and housing prices increased, younger residents and artists in search of more affordable housing pushed the development into the neighborhoods adjacent to center city.In Fishtown, coffee houses, art galleries and music venues such as Johnny Brenda’s began to appear and attract a new generation of visitors and residents to the area. In the last five to ten years, the turnaround has been even more dramatic, with new construction filling every vacant lot and new restaurants and businesses attracting even more residents to the area. 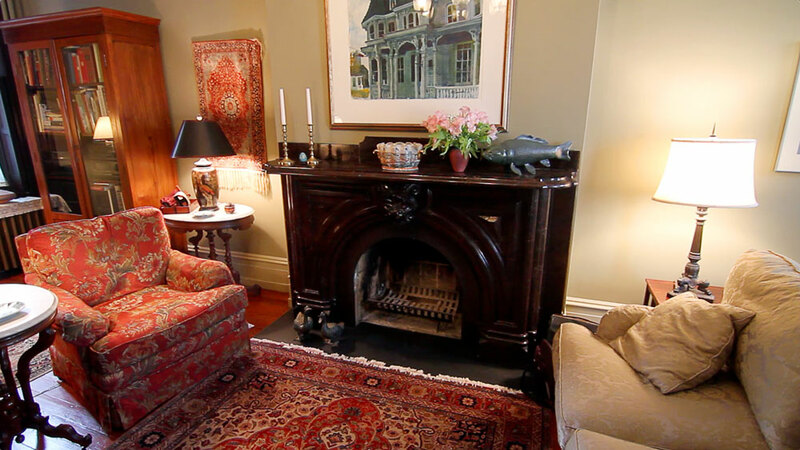 When the Pitts originally found and fell in love with their Victorian house, all the original woodwork and mantle pieces throughout the home were untouched. The kitchen had two separate areas split by a wall with a wood burning stove. 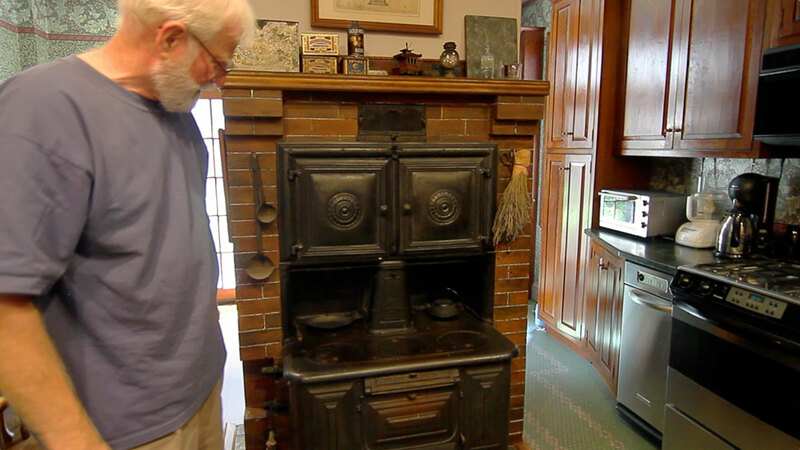 The stove also had two faces—one for winter cooking and one for cooking in the summer. The far side of the kitchen was used in the summer to keep the heat away from the living area. Eventually the couple removed the wall to have one large kitchen, but kept the original stove as the centerpiece. 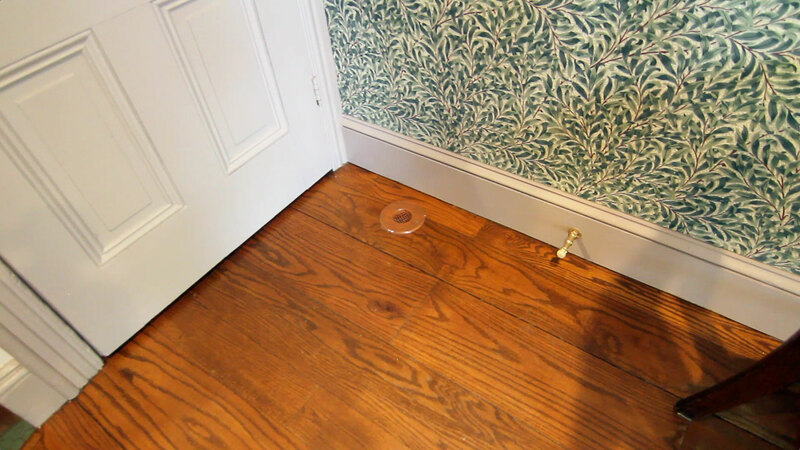 With a 150-year-old-home, air conditioning was not a simple task. Norman put in nine separate window air conditioning units every spring, which was cumbersome and inefficient. Three years ago, the couple decided to install a Unico system. With no more window air conditioner units to install, remove and store every season, Norman and his wife can enjoy the warm weather in their developing neighborhood. Though the revitalization of Fishtown comes with some added noise and parking challenges, the Pitts are happy to be living in an exciting, prosperous part of the city and in a cool, comfortable home. If you're looking for a year-round comfort solution for your home click the button below to learn more about high-velocity systems or give ECI Comfort a call at 215-245-3200.